More 5 star reviews than any other London Ear Wax Removal Clinic. Hearology is the No Wax Ear Wax Removal Specialists in London. 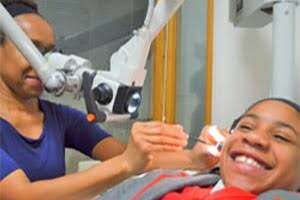 They offer Micro Suction ear wax removal and manual ear wax removal at their state of the art London Bridge hearing aid centre. With excellent transport routes close by, they are the city earwax clinic that is close to everyone. Hearology uses surgical microscopes so their ear wax removal specialists can work with absolute precision. They also use specialist ENT-grade suction equipment, which is far quieter and provides superior suction and suction control. 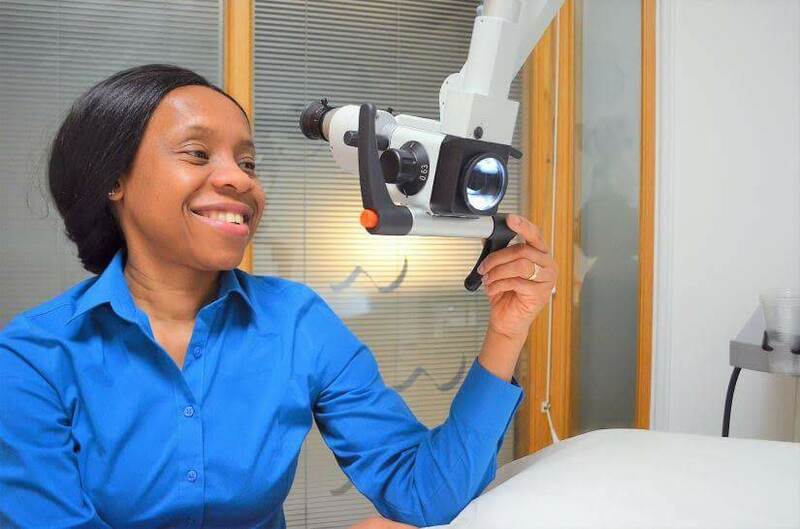 The Hearology team are made up of superbly qualified Audiologists, Registered Nurses and an ENT Professional. They give 100% commitment to providing you with the very best in hearing services and aim to show you exactly why they have an outstanding reputation. The team at Hearology understand that earwax blockage is uncomfortable and irritating and they will always try to ensure that they see you as quick as humanly possible. In order to facilitate as many people as possible, they are open from 8.am to 8.pm Monday to Friday and 10.30 am to 2.pm on Saturday. Ear syringing is an outdated and discredited method of earwax removal. Micro-suction earwax removal is quick and It is far safer and more comfortable than any other ear cleaning method. Hearology also offers micro-suction ear wax removal for Children, their expert in paediatric ear care has vast experience and will take care of your child's ears. Hearology’s microsuction experts can clear the effusion associated with an ear infection to provide immediate relief. We can also write prescriptions for antibiotics to remove the infection at source, so you don’t have to go back to your GP for one. The prescription carries an extra charge of £30. Hearology offers instant micro-suction earwax removal. Microsuction is probably one of the safest methods of ear cleaning, there are no liquids involved, therefore there is no mess and little fuss. It can usually be done the day we see you with no preparation, however, occasionally, it might need two sessions depending on the hardness of the ear wax, but they will only charge you for one. Hearology offers instant micro-suction earwax removal for children as well. Microsuction is a quick and easy process with no mess and little fuss. It is ideally suitable for young children because it is quick. It can usually be done the day we see you with no preparation, however, occasionally, it might need two sessions depending on the hardness of the ear wax, but again, they will only charge you for one.